These days, flying pretty much anywhere has become a big pain in the you-know-what. 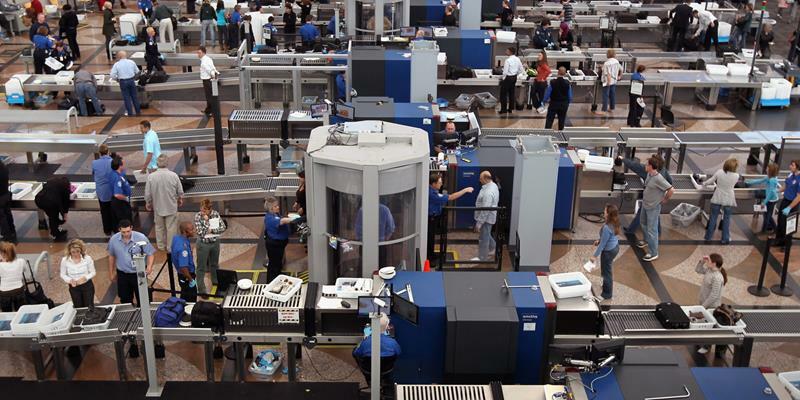 One of the biggest reasons for that is airport security, which only seems to get more and more demanding by the day. 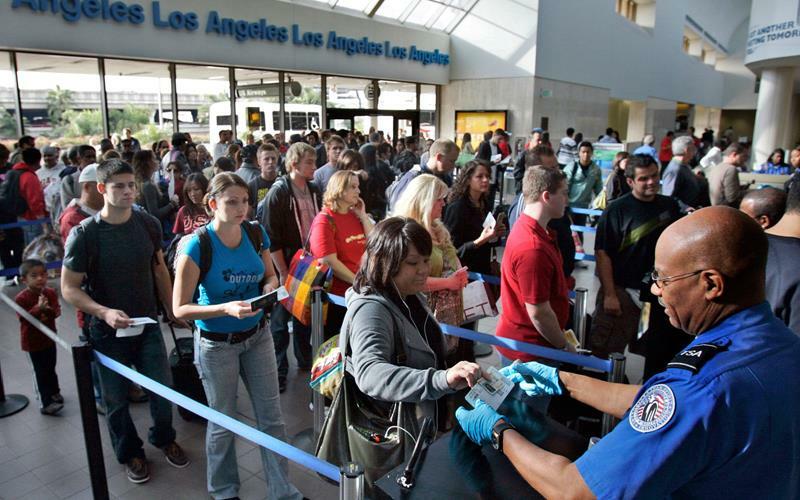 Of course, TSA agents are there to ensure that we all get to fly safely. 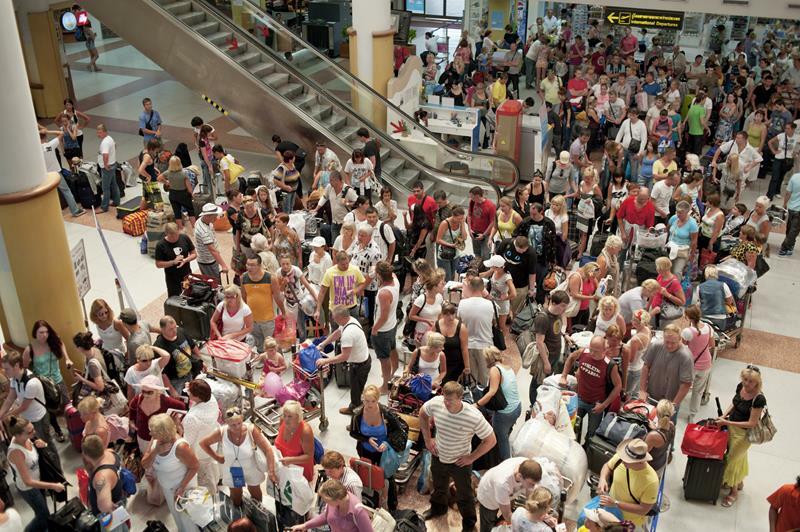 However, getting through the security line can be a time-consuming and frustrating process. 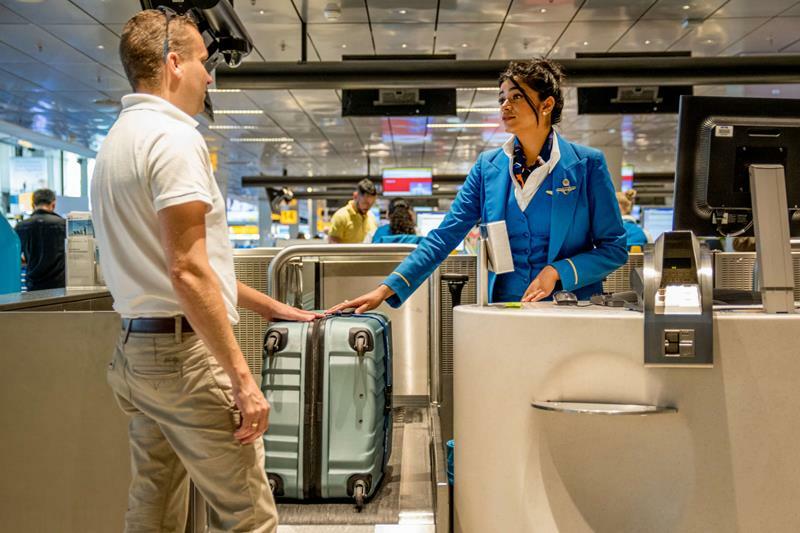 With the 10 tips for getting through airport security faster that you’ll find below, though, you just might be able to avoid some serious headaches before you reach your gate. 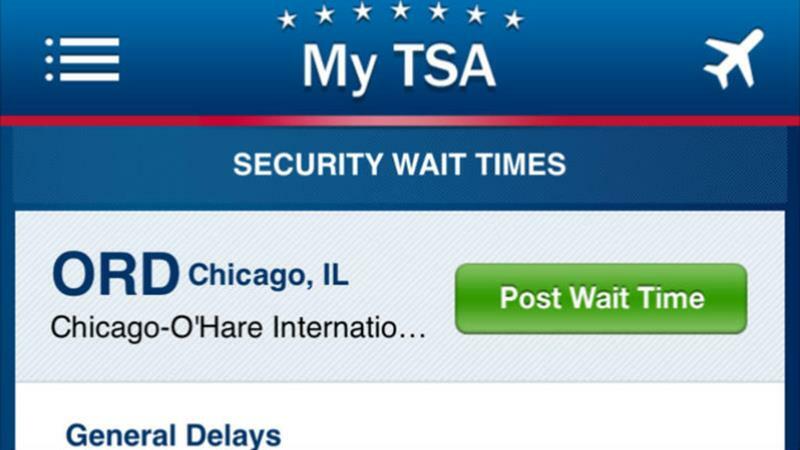 On the day you’ll be flying, use one of the many apps that are out there for checking the wait times at security in major airports. Chance favors the prepared mind, you know! Do you know how to transport liquids in your carry-on? 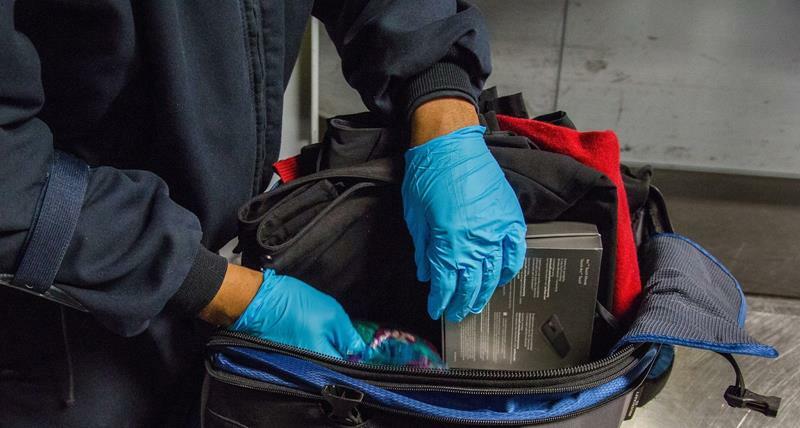 Do you know what to do with your laptop at security? If not, then it’s time to bone up on those rules, as choosing not to follow them could lead to unnecessary delays. Why wear a belt with a metal buckle and shoes that are hard to take off if you know that you’ll have to remove those items to get through security? 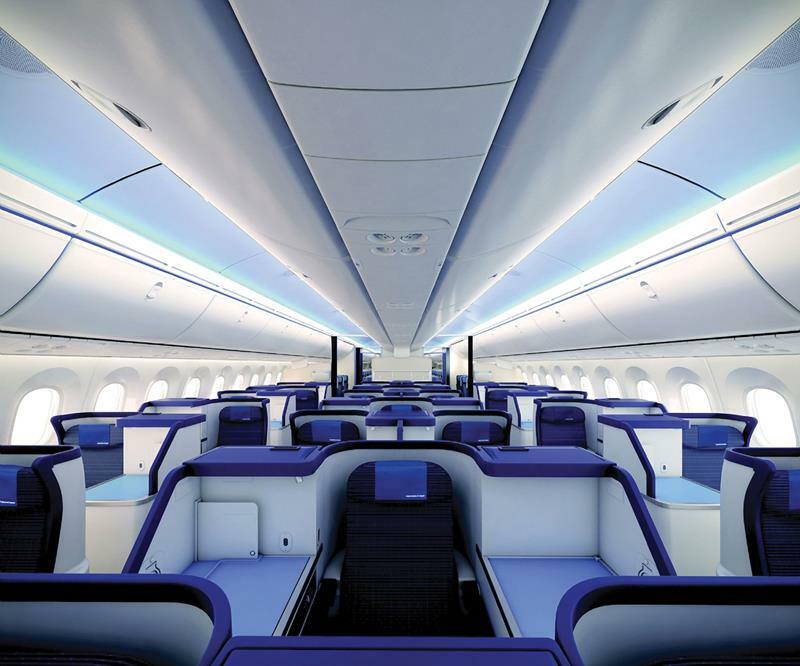 The first-class experience doesn’t just extend to your time in-flight, it also extends to the time you’ll spend getting through security. How much is your time worth? Sure, you don’t want to pay to check your bag, and you don’t want to have to wait for it once you land. 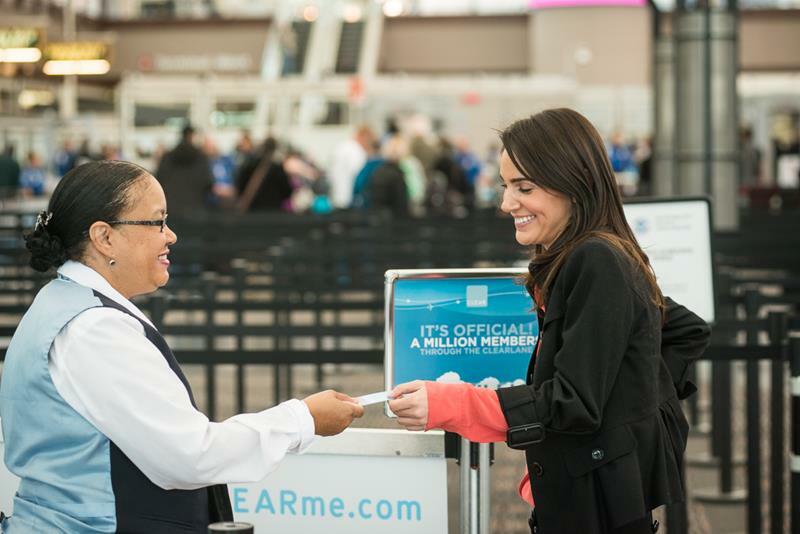 But checking your bag can save you oodles of time in the security line. 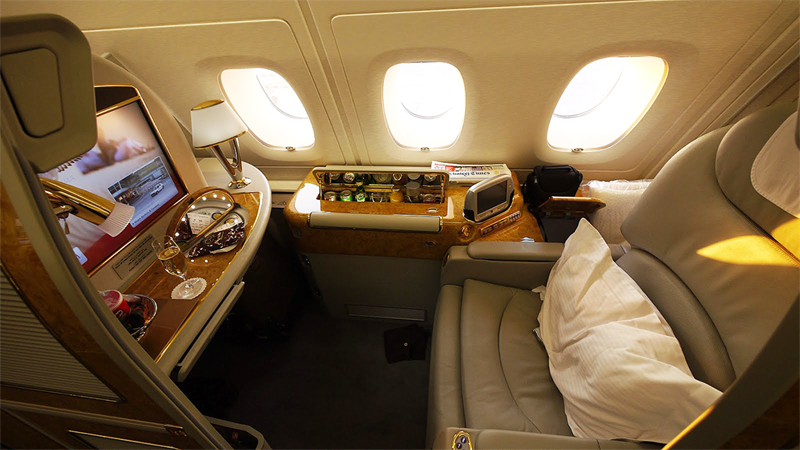 If you can get and maintain elite status with one airline, then you can enjoy the benefits of their expedited security programs. It’s as simple as that! 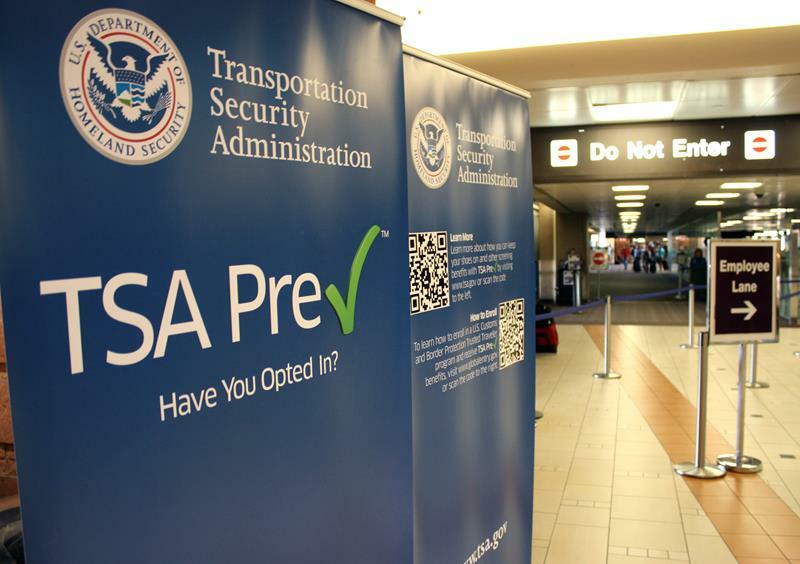 If you travel a lot and are frequently moving through major airports, it might be time to check out the CLEAR program which can really speed up your security clearance. What have you got to lose by signing up? 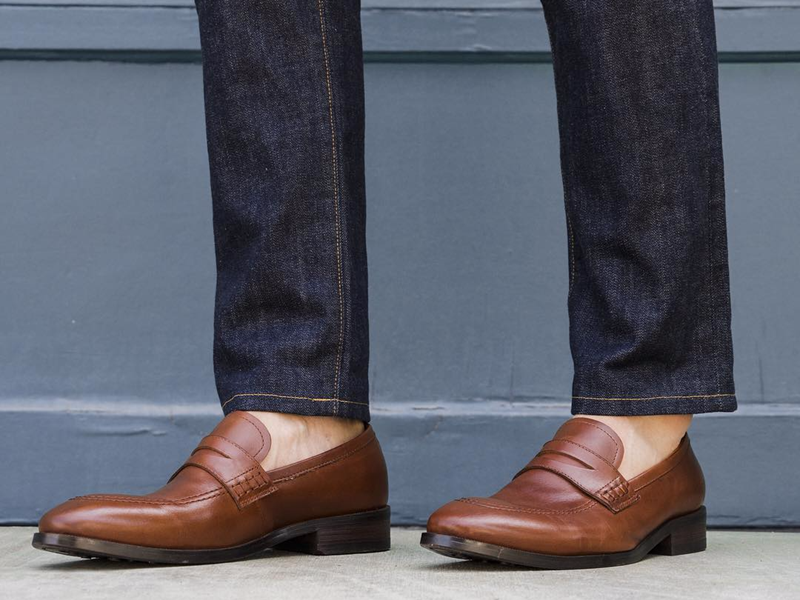 When you do, you’ll be able to avoid minor annoyances like taking of your shoes and belt and things of that nature.